It usually takes me about an hour to get ready. Instead of blasting my music as usual, that day I didn’t as I was running late. But that made me realized how much more lively my parents’ conversation is compared to music. LOL! They were watching a travel show at first, then a Hokkien singing competition (where mum laughed like mad at a lady with big arse), so dad switched the channel to a talk show where mum started to look all emo (as this random Taiwanese lady storied how she never studied for exams and regretted it cuz she let her late father down wtf)?! I was eavesdropping from my room; trying so hard to tahan my giggles – it was a challenge! I wish I could spend more time with them watching TV, but somehow our preference when it comes to TV programs is very different. However, there is a new reality game show which; I believe would be THE SHOW that strengthens the bond between me and my family members! This is a show featuring families competing in physical and mental challenges in using Proton Exora. 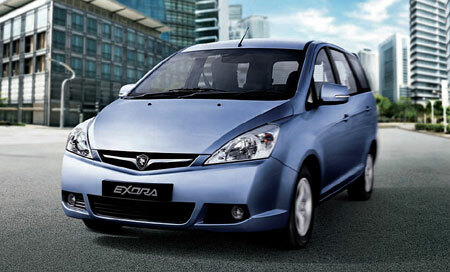 For 6 weeks, 6 teams are given thrilling challenges and obstacles to overcome using Proton Exora. Each week, teams that fail to complete their challenges will be eliminated till the final episode. This series is hosted by the distinguished Steve Yap and Chris Tong. Speaking of Exora, this car is Malaysia’s first home-grown Multi-Purpose Vehicle, making it the ultimate family car for customers who prioritize comfort and the safety of their loved ones when they are on the road. For more information on the car, click this site link, as I am here to talk about the show! Since I did not get to spend quality time with my family in front of the TV yesterday, I reckon this weekend would be the best time to do so. 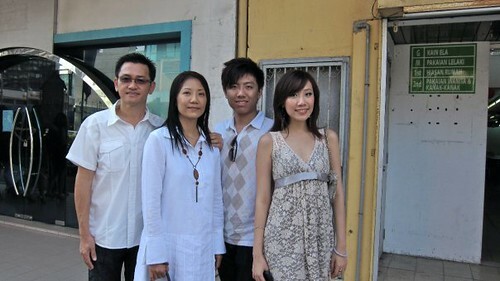 My Unbeatable Family premiers every Sunday, 7PM, 8TV. There are 6 episodes all together, each 30 minutes, while the grand final falls on 11th July, running for an hour. 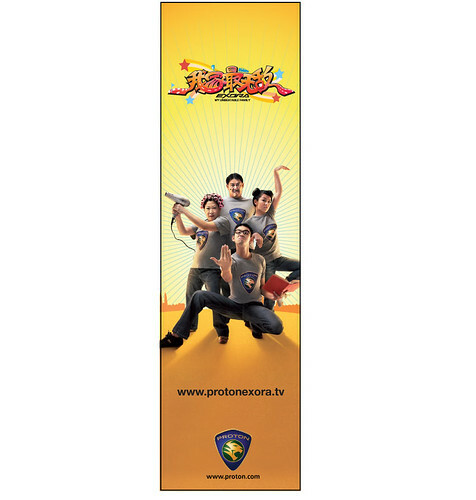 You can view the episodes online on www.protonexora.tv and also stand a chance to win RM500 cash prize! My Family is Unbeatable too! hokkien songs are ze best! Lim Peh Ka Lu Kong…. which is a source of envy. is that your dad and mum on the left in the last pic?